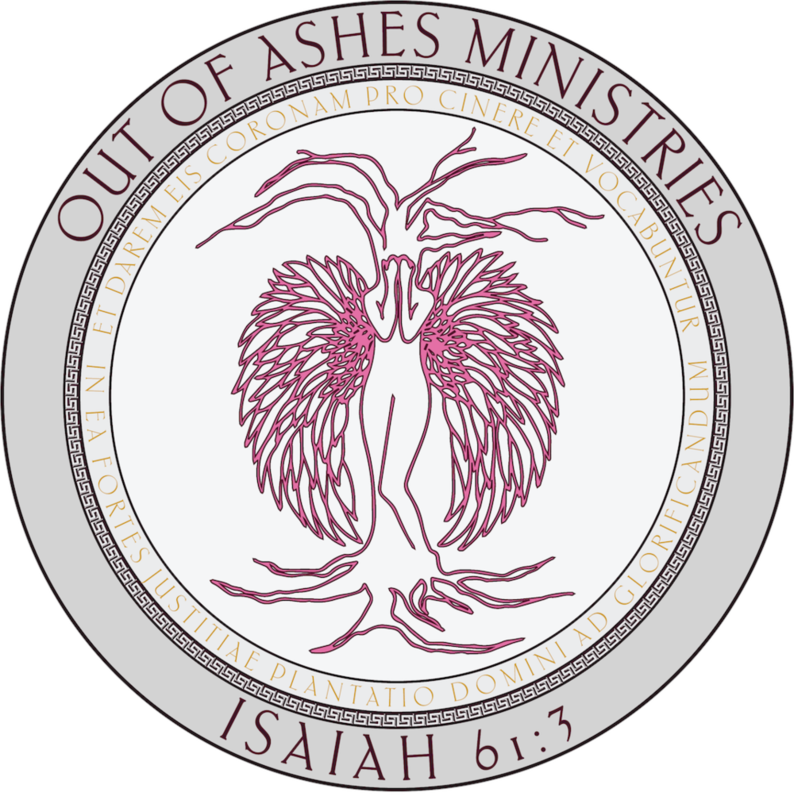 Out Of Ashes Ministries exists to change communities by discipling, equipping, and empowering women to reach other women. On a mission to connect women with God’s passionate love for them, speaker, teacher, and author Lori Gano founded Out of Ashes Ministries. Lori works by going into the trenches to see broken women restored and to train women leaders to lean into God and assist Him in rebuilding shattered lives. Her heart’s desire is that all women would be equipped with God’s truth, enabling them to overcome and to lead others into overcoming. On an interdenominational mission, Lori enjoys traveling to speak and teach at women’s events in churches and organizations across the nation. Lori has spent her career in construction as a licensed general contractor and owner of a residential design/build construction company, Heritage Homes & Designs. It is here where God implanted a passion for restoration and grew that passion into a longing to see women restored in the fullness of Christ. Now Lori’s days are filled with an unending pursuit of Christ as she remains a lifelong student of His Word, devoting herself to the study of the Old and New Testament in both modern English and the ancient text. Lori and her husband, Jonathan, have one teenage daughter and live in the beautiful hills of East Tennessee. Their lives have been spent building together. It started with homes and spread to people. They have enjoyed ALMOST every minute of it. Jonathan loves worshiping through music. His favorite times are spent in the quiet of camping and hiking. Vyala Iris enjoys crawling up into her loft and getting lost in piles books. They have the two sweetest dogs on the planet - Shiloh, a big beautiful yellow lab, and Daphne, a spoiled little teacup maltese. You might even catch a glimpse of the tiny 2lb Daphne traveling alongside them. Jonathan especially loves to put her in a bag and carry her over his shoulder. He is stuck in a world of women and wouldn't trade it for anything! Curious about what we believe? View our ministry statement of faith below. When working with broken women I have found that transparency is a key factor, along with “agape” love, in which Lori Gano has shown. My name is Temecka Smith and I am the founder of Real Life Real Issues, a home base ministry that meets monthly and believes in getting to the root of issues, dropping the mask. I was so moved by the class Lori Gano taught through a program in my area that I continued with that program to be able to take her class. She is called and chosen by God to lead and guide you to be healthy, honest, and whole. She is a true example of Christ-likeness. I found myself being accountable and searching myself to make sure I wasn’t leading and hiding behind my own pain. Lori is a gift to the body of Christ and has the ability to teach anyone on any level. To God be the glory! Lori is a gifted Bible teacher. I have participated in classes she was teaching, and have observed how she creates a climate of trust by being open about her own struggles and unconditionally loving toward those she is teaching. She shows commitment to study and preparation and is a faithful servant “rightly dividing the Word of Truth.” The women she teaches are prone to share their deep prayer needs with her, and I have seen numerous ladies in her classes grow in faith and flourish in their walk with God.